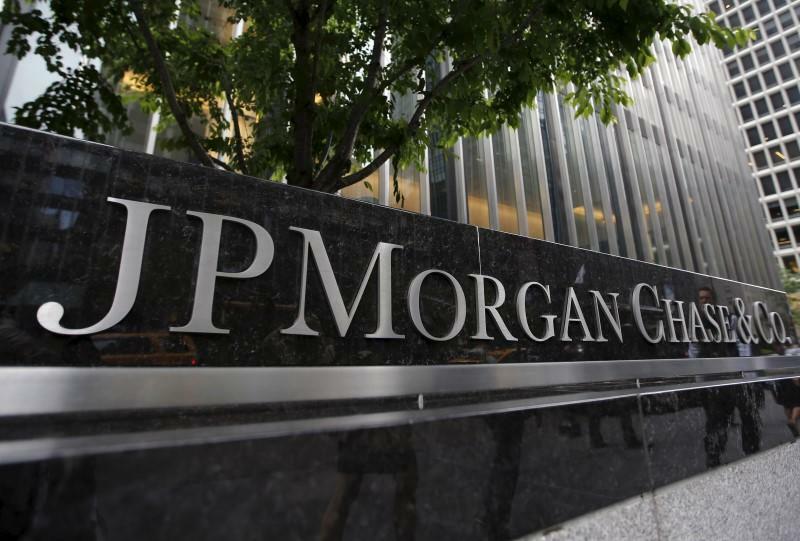 (Reuters) - Federal prosecutors are pursuing criminal cases against executives from the Royal Bank of Scotland Group and JPMorgan Chase & Co for allegedly selling flawed mortgage securities, the Wall Street Journal reported on Tuesday, citing unnamed sources. JPMorgan said in a filing in November that it was responding to an investigation by the DoJ's criminal division. Federal prosecutors in Brooklyn are preparing a civil case against UBS Group AG that could result in substantial penalties, some of the people told the Journal.